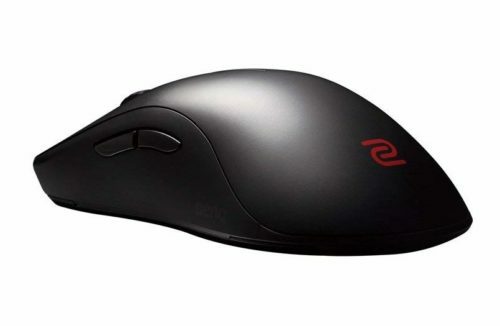 Pretty difference mice here, the FK1 is a lower-profile ambidextrous mouse, the Mamba Wireless is a more traditional ergonomic shape, both mice are meant to serve larger hands. The FK1 shape is better for claw and fingertip grips while still being great for palm grippers, the Mamba has similar versatility with its shape. 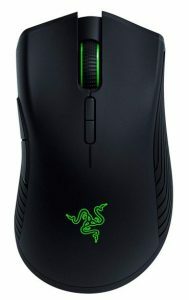 The FK1 has better buttons than the Mamba Wireless, I'll take the stiff clicks over mushy clicks any day. Sensor wise, the FK1 has an Avago sensor that has the ability to malfunction and spin out, while the Mamba's sensor has shown to be flawless. Big advantage to the Mamba here. All things being equal, we're always going to prefer wireless over wired, so advantage to the Mamba here. Unless you specifically prefer the FK shape, I'd say the Mamba Wireless is the better buy here.